Our Counselor in Training (CIT) Program offers our oldest campers with a meaningful transitional summer from camper to staff member. 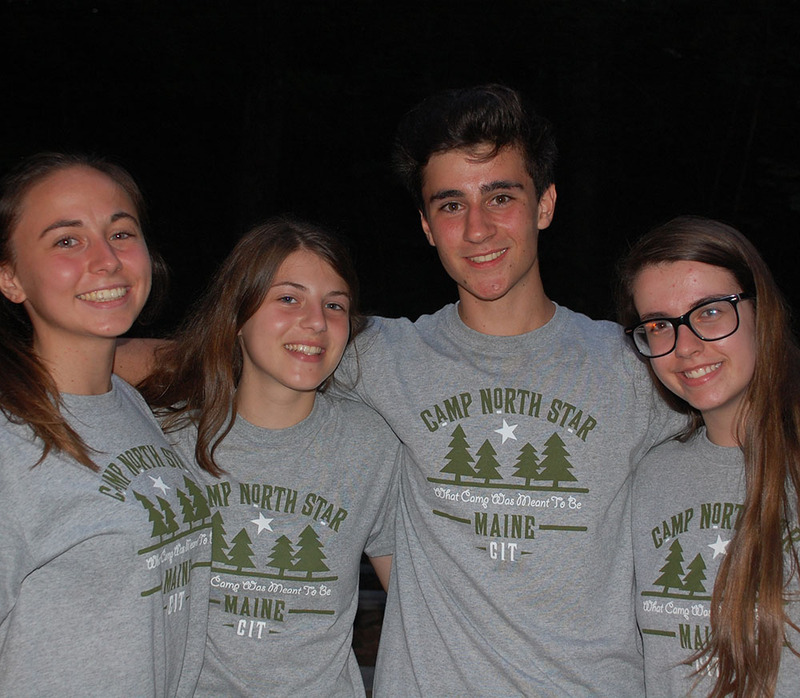 It is designed to provide leadership opportunities that prepare our campers to become staff members at camp, as well as productive members of their home community. CITs have just finished 11th grade and will be entering 12th grade in the fall. hands-on training as an instructor or coach in areas they hope to teach as a staff member. environmental stewardship, and community service. There’s also plenty of fun weaved into the summer for our CITs. They work as a team to plan and implement several evening activities and special events. They have a important role in Eco Challenge and World Games. Weekly trips are planned exclusively for our CITs. The combination of guidance, training, mentoring and fun, gives our CITs an experience that will stay with them for the rest of their lives. The CIT program is designed to enhance interpersonal and communication skills while fostering independence and self-awareness. Successful participants will come away from this program with valuable leadership skills that will serve them well at home, in school, and in their own community.